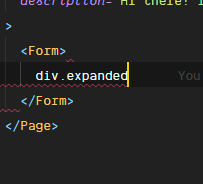 After updating to the latest version of VSCode, it became pretty much unusable. I mainly work on web development, so that's all that I could speak on but things became measurably slower. When I downgraded, it seemed to all go away, I tried reinstalling 3 times, everytime I selected the upgrade the problems came back. I also restarted VSCode and my computer multiple times. For now, I'm just staying at 1.32.3. I might be incorrectly identifying this as a performance issue, but it's definitely disabling the above features in the editor some how. The related issue seemed to be a TypeScript, which I'm not using. 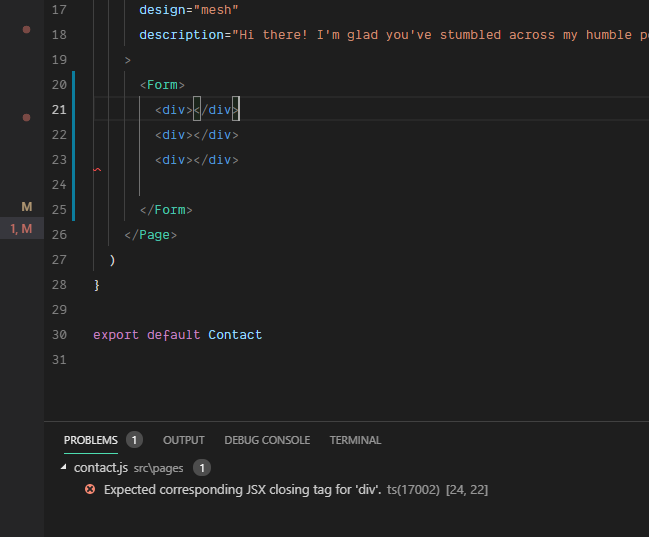 I am using styled-components at ^4.1.3 though. We have pushed a fix upstream to the @types file that triggered this issue. @mjbvz Thanks for this advice! rm -r ~/Library/Caches/TypeScript/3.4 (Mac) indeed solved the issue for me.